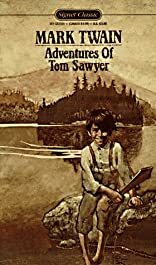 Few books capture both the simplicity and complexities of American life quite like these enduring "boyhood" classics by Mark Twain. 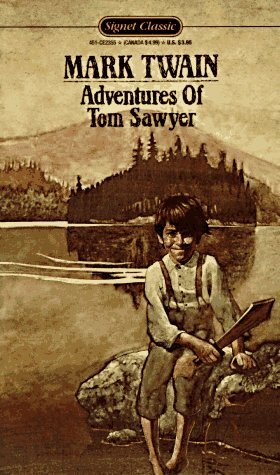 Take a lighthearted, nostalgic trip to a simpler time, seen through the eyes of a special boy named Tom Sawyer. It is a summertime world of hooky and adventure, pranks and punishment, villains and young love. About George Eliot (Author, Introduction) : George Eliot is a published author of young adult books. Some of the published credits of George Eliot include Silas Marner (Unabridged), Middlemarch, Adam Bede.